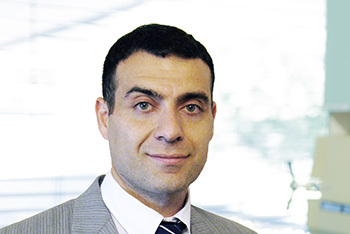 Dr Elvis Ojaimi is a graduate of Melbourne University medical school and was awarded a Masters of Medicine from Sydney University medical school in 2005 for his research in myopia. He completed his general ophthalmology training at the Sydney Eye Hospital. Dr Ojaimi has extensive medical and surgical retinal fellowship training in Australia and Canada. Dr Ojaimi operates at Epworth Hospital in East Melbourne, which houses the latest retinal surgical equipment. He also uses advanced non-surgical techniques for retinal detachment. Dr Ojaimi provides 24 hour/7 day admissions and surgical access for urgent cases and inpatient care with multidisciplinary support, if required.